What if you wake up one morning and realize you’ve been only listening to your brain, and not your heart? What do you do? How do you start something new? 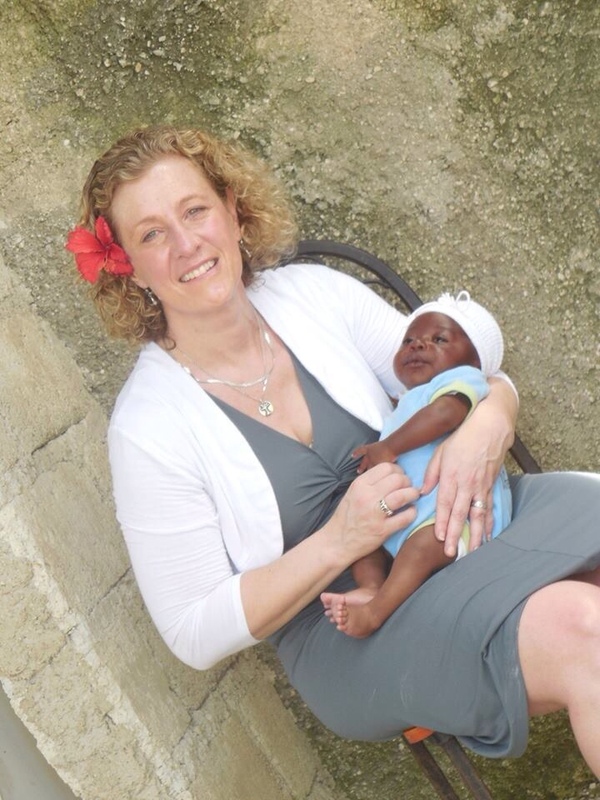 I have come to know Jodie Kitchens through the magic of Facebook and our shared love for Haiti Partners. She is intelligent, passionate, fierce, hard-working, and from what I can tell, inexhaustible! After decades in corporate financial services, she joyfully changed her focus toward active compassion. I love her story. I’d love to hear what resonates with you! Thank you for being with us, Jodie! Please introduce yourself! About 2 ½ years ago, I had my moment. 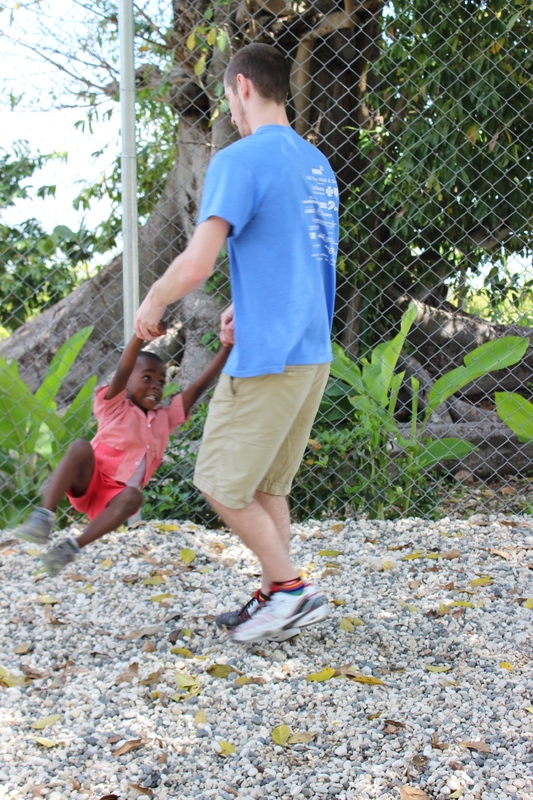 On a hillside near Fort Jacques,in Haiti, I reached my limit and sent my son James and Haiti Partners Director John Engle on up the hill to our original destination of a fort. As I sat, I watched the ants and a lizard go about their day, then I heard church singing waft through from hillside to hillside. Funny what you notice of the world around you and what is in your heart when you are far outside the realm of cell services. Though the girls didn’t speak English, I dug deep for some of my high school French after one of the girls spoke some French. But again, we quickly exhausted my memory. The young ladies went on their way but shortly after I heard them call after me to sit with them in the shade of the tree. Again, I dug deep for words for arms, eyes, head, ears, as they shared the matching Creole words. Something caught my eye, a book that they young girl named “Love” was holding. Now remember, I am in an area where houses are beyond modest, and are haphazardly covered by tin roofs. So, to have a book in that area, was an extreme extravagance. It was an English-French/French-English dictionary, just what we needed to spark a much deeper exchange. So we sat for the next hour or so, practicing phrases like “It’s a beautiful day” in English, French and Creole. This simple moment, in a place I never expected to go, with new friends I never expected to meet, this moment started my journey. I knew I was meant to be in Haiti and to meet my dear girls. I knew I was meant for something different than the 30+ years of corporate financial services work I had been focused previously. When did compassion catch your attention? What kicked off your journey? Both of my parents were very generous individuals whether it was with coaching, 4-H or patiently sitting through any of the many band and orchestra concerts that goes with 5 kids playing 5 different instruments. It was after my mom’s Dad, Pappy, died that she began to search for meaningful ways to serve, in ways she was not able to with him. 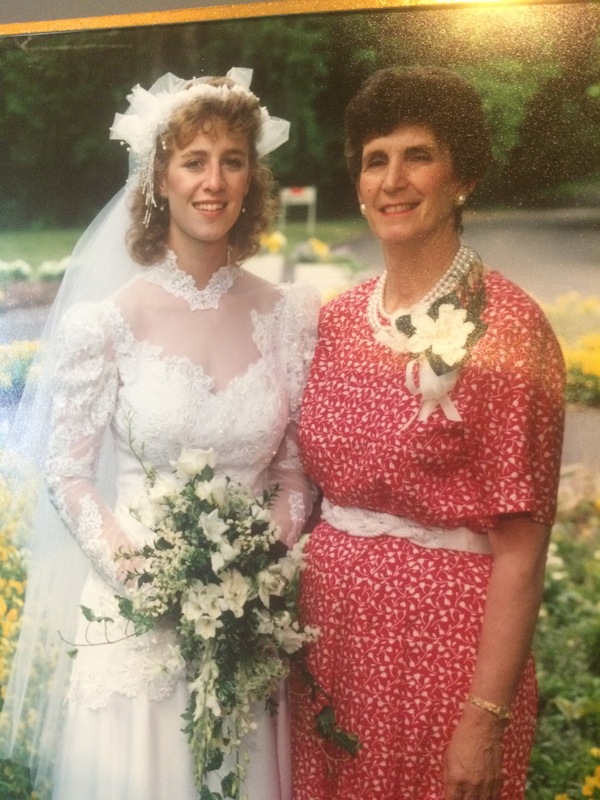 This began my parents’ 30-year journey in support of Hospice of Central Pennsylvania. It was in a Hospice supported house that my mother took her last breath, surrounded by family, in a location she helped make happen. Their example dovetailed with my own cancer diagnosis when my kids were little: James was less than one and Selena was three. After my surgery and a few years of follow up, I was pronounced “done” and looked for ways I could support others going through something similar. It was hard as the adult in this situation, in contrast, it would be brutal to watch your child go through a cancer diagnosis. I was lucky enough to have a friend serving on ASK Childhood Cancer Foundation and I was brought in. ASK – Assistance Support and Kindness – provides support for families going through a child’s cancer diagnosis, treatment and survivorship. 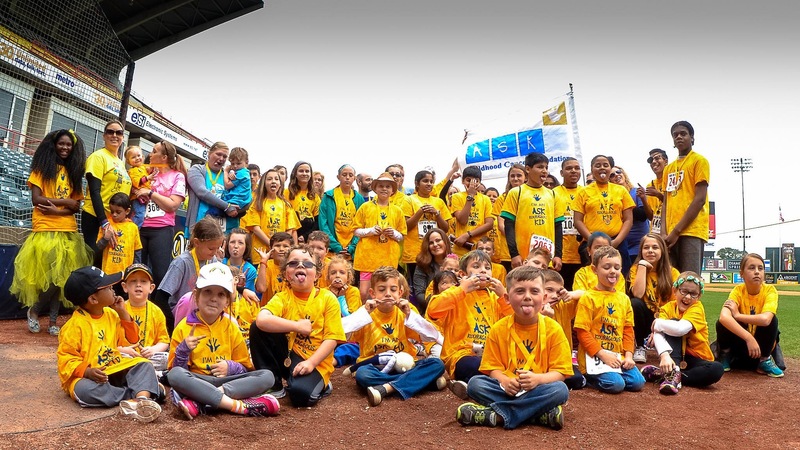 I’m proud to now serve as the Board President and cherish the moments that exemplify the work we do, whether its after school tutoring for kids that have missed school, our annual walk and baseball day at the Richmond Diamond or when we help Virginia Commonwealth Hospital gain an MRI dedicated to pediatric patients. The Yellow t-shirts are our ASK cancer survivor kids!! At our annual Walk. But non-profit work didn’t become a full time part of my life until a few years ago when I accepted an opportunity to work with Haiti Partners as their Entrepreneurship Grant Program Manager. In this work, I continued my coordination of language hangouts and launched the Entrepreneurship Training Pilot, educating 8 students in Haiti on the basics of creating a business plan and saving money. Although I was not around to see the Bawosya Handmade Haitian Paper business develop it’s final product, I was influential in getting paper expert Hector to the school, and starting this community business by providing training and creative structure to develop paper art. A mango break after visiting Haiti Partners donor schools – Harold and Franzy. Recently, I accepted a position with Goodwill of Central Virginia as a Contract Recruiter, helping people in our area overcome obstacles to finding jobs. I screen applicants for jobs at Goodwill and through partner organizations. Why are you doing all these things? I’m doing this work because I have to. I’ve been so fortunate in what I’ve been given, others that supported me and the gifts I have, that I want to level the playing field for others who, just because of where they were born or things outside their control, are disadvantaged in ways that can be difficult to overcome. How has compassion shaped your life? As an overly analytical person the first half of my life, I relied heavily on my brain to make my decisions. Pro and con lists dominated every decision and my family would joke that I never did anything new without reading a book about it first. But these last few years, as I’ve tapped more heavily into my compassion, I am looking to my heart as a guide more and more often. I now take jobs based on what aligns with my mission of helping families and am able to say “no” to things that don’t align. This journey was not easy. I hit what I can only call a “mid-life crisis” with my mom’s death, problems in my family, health issues. I saw this as a wake up call from the universe that I needed to do something different. I had to create the quiet and the space to listen to my heart with a least as much attention as I was listening to my brain. The shift has been worth it. I have more dedication to the work I do, my family is happier and I have more energy and hope for myself and for the world around me. Also, I see that my focus on service has had an impact on my kids. As they talk about what they want to do in life, service is a strong dimension of what they want to accomplish. My proud moment! 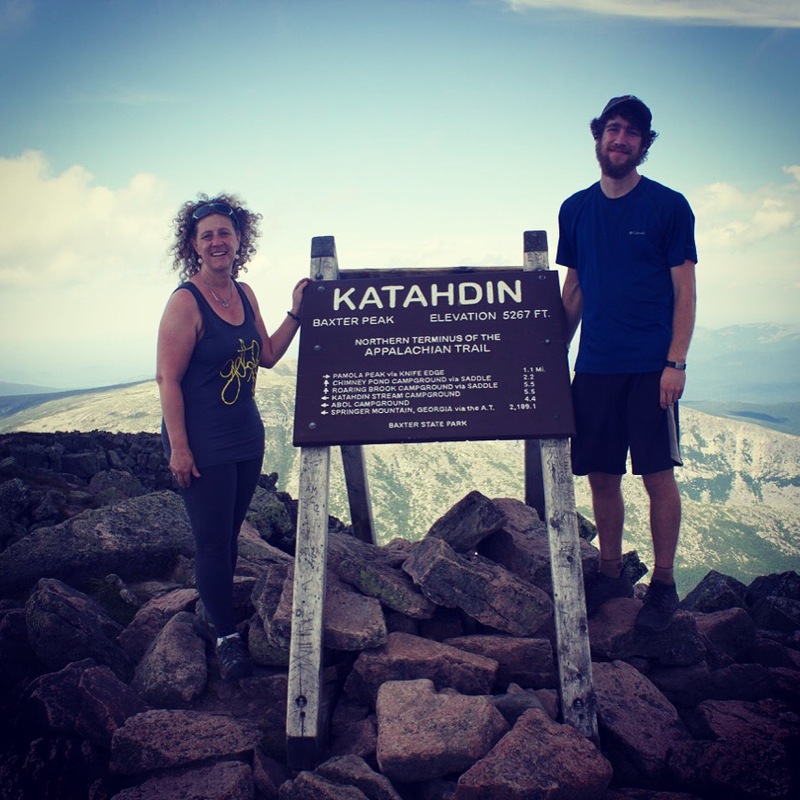 Proud of James for finishing the Appalachian Trail – Proud of myself for getting up the mountain – NO JOKE! 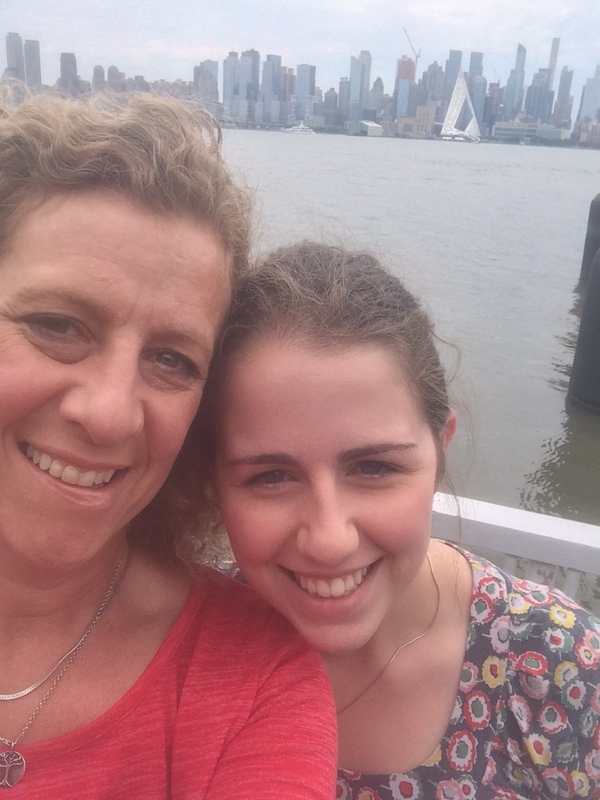 Selena and I enjoyed NYC where she had a law internship this past summer. 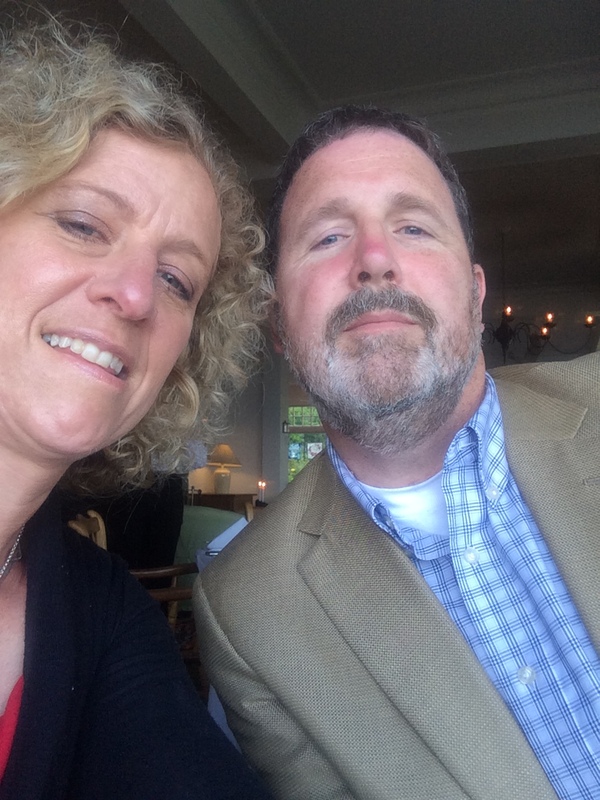 Randy and I – 26 years of marriage! In order to take on this work in my life, I had to redefine the term “work.” My focused has shifted away from the “job” being the value to the “work” being the value regardless of the amount or if I am paid for it. My resume is now full of successes that had little to do with the paycheck I brought home. This has been freeing, but I’m not naïve to the fact that I worked all those years in hard corporate work to save enough to have this luxury. Do you have any advice for other people considering a re-direct? I’ve talked to many groups of teens about this, and have the advice to follow your energy. As a teen, I know adults would say to “do what you are passionate about” but I could never tap into that word and see it in action for me. But as I slowed down and looked for energy, I could suddenly note that and then see what the common thread was for those “energy” activities. And through that I created my mission. When you are able to clearly state a mission, others come out of the woodwork to help because they can easily align their own passions to such a clear statement. It’s been amazing how many happy accidents have resulted in help for any of the organizations I support! 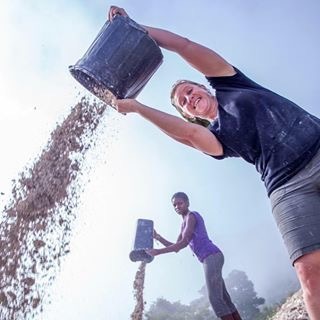 Getting dirty in Haiti with Haiti Partners. The obvious answer is to help ASK, Haiti Partners, Goodwill or similar organizations in your community (see links below). Or find your energy and give back. In a few weeks, I’ll be launching “Live Joy Creations” on Etsy where I will sell heirloom knitted products that I have made. The name comes from my grandmother, Olive, (Live) who was a joyous and crafty woman who was rarely without a crochet hook in her hands. I cherish the blankets I have from her and want to give others the experience of that virtual hug! Joy comes from my mother’s name, Joyce, for her example of service. Live Joy Creations by Jodie Kitchens! A portion of the sales will go back to ASK and Haiti Partners to support their programs. Friend me on FB and you will receive notice when I’m up and running! World Changers – a link to our complete list of authors, directors, organizations, and families doing their own thing to change the world. 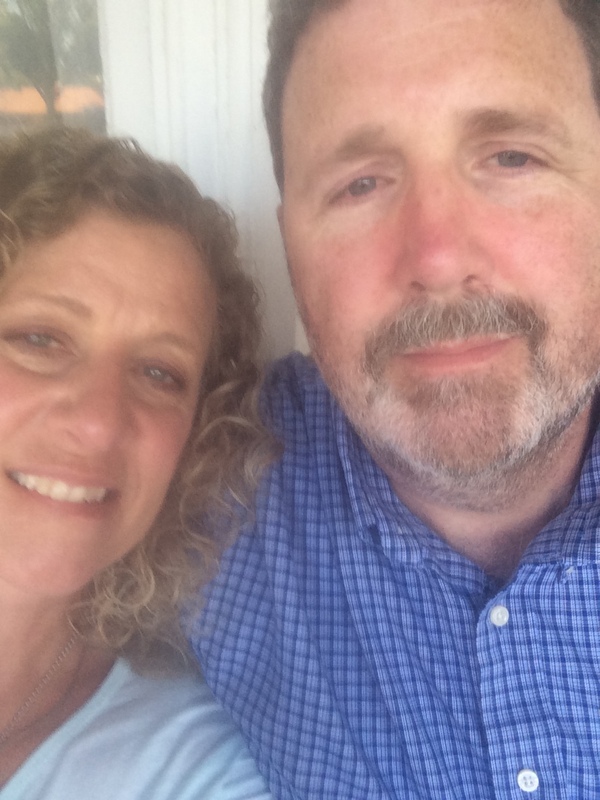 This is What I’ve Got – How Aimee began surrendering and discovering how God might be wanting her to be a part of changing the world.